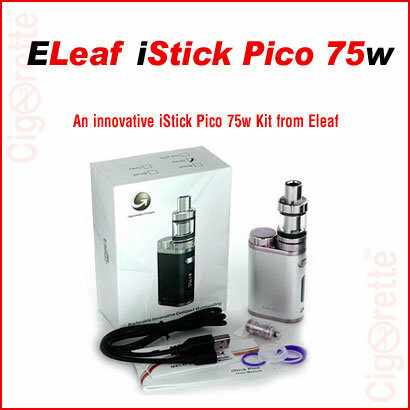 An innovative iStick Pico Kit from Eleafe. 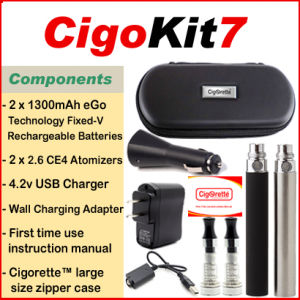 This vaping device is powered by a single interchangeable 18650 cell. 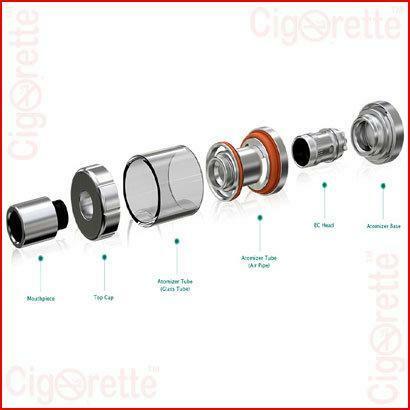 Also, it provides you with 75W maximum output and switchable VW/Bypass/TC-Ni/TC-Ti/TC-SS/TCR modes. 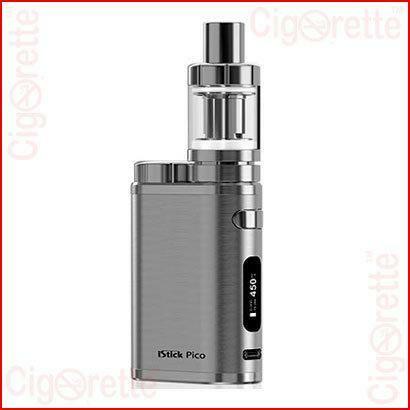 The iStick Pico Kit device has a top e-liquid filling design, hidden airflow control and detachable built. 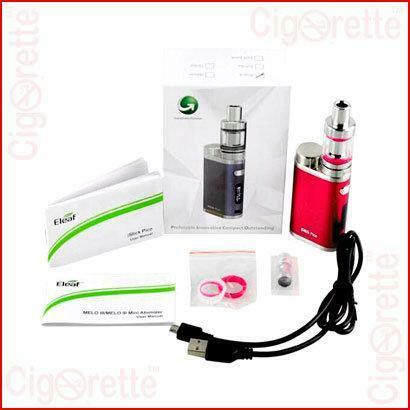 An innovative iStick Pico Kit from Eleaf. 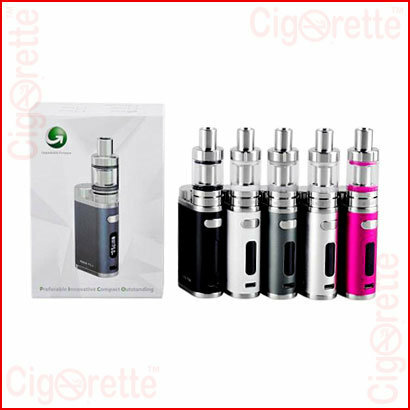 This vaping device is powered by a single interchangeable 18650 cell. 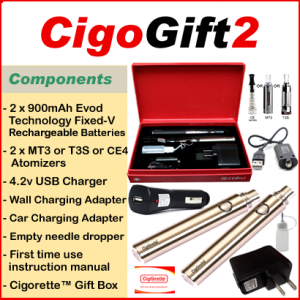 Also, it provides the vaper with an output of a maximum of 75W. Also, it has a switchable VW, Bypass, TC-Ni, TC-Ti, TC-SS, and TCR modes. Moreover, iStick Pico’s tank is the MELO III Mini with a top e-liquid filling design, hidden airflow control, and detachable built. Hey Buddy!, I found this information for you: "iStick Pico Kit". 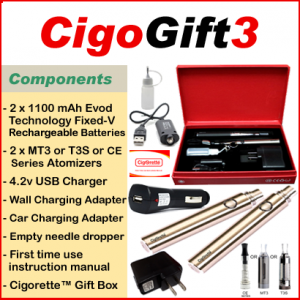 Here is the website link: //www.cigorette.com/shop/kits/other-kits/istick-pico-kit/. Thank you.